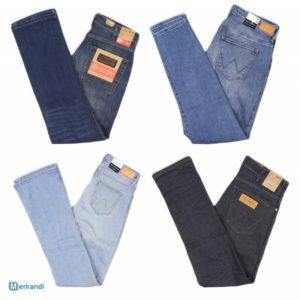 A wholesale clearance deal on branded stock lot jeans has been announced by Italian wholesaler. 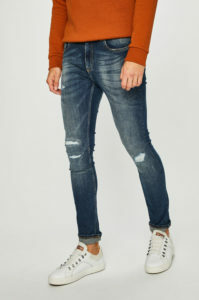 He currently has a large clearance stock of denim jeans for women, and is looking for the wholesale buyers, who are interested in purchasing these products. Offer of Guess wholesale jeans stock clearance has just been announced by one of the Dutch wholesalers. Although there are only 58 pairs of ladies wholesale jeans total for sale, the assortment is quite rich.